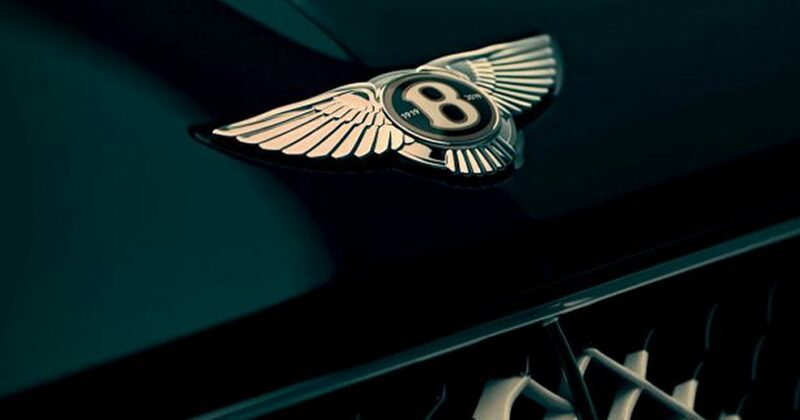 Bentley is readying a special-edition model to celebrate its 100th birthday. 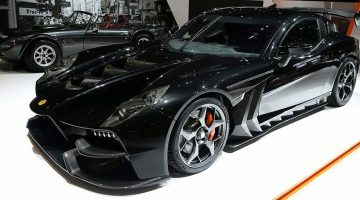 The new car is slated to be revealed at the Geneva motor show in March, and with it the company will both hark back to its glamorous past while looking ahead to its future. It has yet to be announced which model the special edition will be based on, but judging by the teaser image that has been released, we suspect it will be the latest Continental GT. 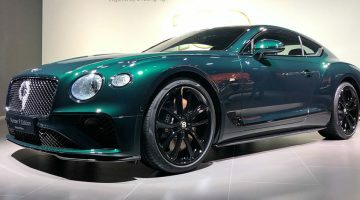 The special-edition’s mesh grille has been painted with a large race number, as was applied to the racing ‘Blower’ Bentleys of the late 1920s and early 1930s (and also 2018’s Pikes Peak SUV-record-setting Bentayga), while the bodywork is finished in a deep green hue, also not dissimilar to that seen on those racers of yesteryear. Number 8 (registration number UR 6571) and number 9 (UU 5872) were the ‘Blower’ Bentleys – supercharged versions of the company’s 4.5-Litre model – entered in the 1930 Le Mans 24 Hours. The latter was driven by Blower creator Sir Henry ‘Tim’ Birkin and Frenchman Jean Chassagne; the former by Brit Dr Dudley Benjafield and Italian Giulio Ramponi. Neither car finished, both suffering engines failures in the late stages of the race, but the number 9 car did set the fastest lap time, and is credited with pushing the Mercedes of Rudolf Caracciola to breaking point halfway through the race, enabling the Bentley Speed Six of Woolf Barnato and Glen Kidston to win outright. Bentley’s Geneva offerings are likely not to end there though, as rumours of a high-performance Bentayga Speed are also swirling, with an all-new Flying Spur anticipated for later in the year. 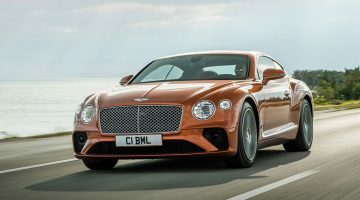 The British marque had a big year in 2018, with its new-generation Continental GT – the replacement for the firm’s highest selling model ever – entering series production. With its overall line-up going from strength to strength, and the Bentayga SUV proving to be just as profitable as its maker was hoping, Bentley’s next one hundred years look to be off to a very good start. Next Article Volkswagen Golf GTI review – is the hot hatch stalwart still the one to beat?